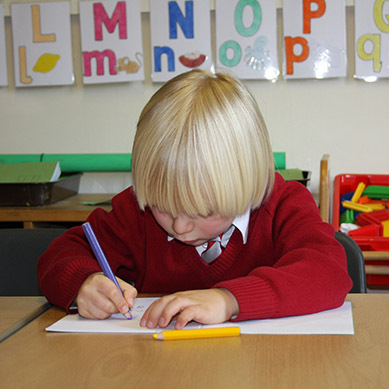 Established in 1960, Abbotsbury School has created and maintained an excellent reputation, for providing nursery education and childcare, within a secure and friendly environment. That children want to be a part of. 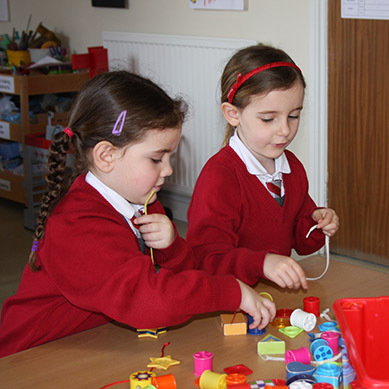 Pre-School For Children aged 2 – 5 years old. Established in 1960, Abbotsbury School has both created and maintained an excellent reputation. 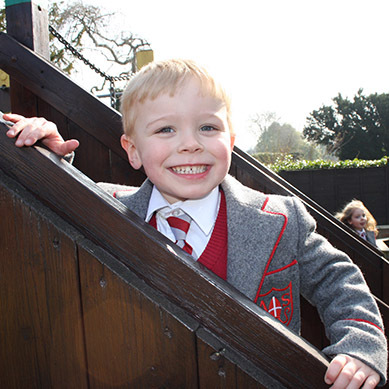 We provide expert childcare and nursery education all within a safe, secure and friendly environment. Abbotsbury School is a large Victorian building within a sturdy and secure stone wall. It houses two play areas with outdoor play equipment, a play house and an area for general exercise.